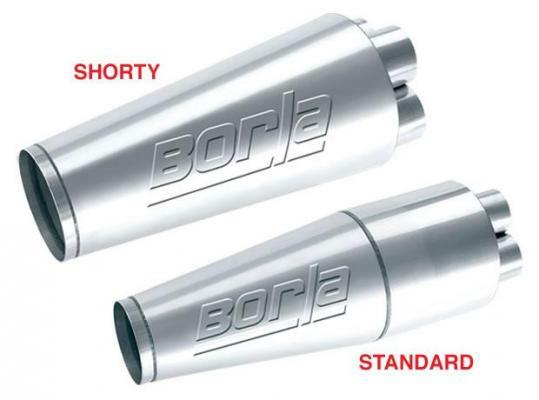 Bones Fab is a dealer and installer for Borla Performance Exhaust. 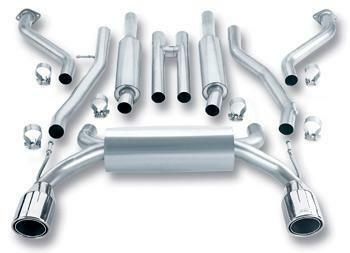 They are a manufacturer and designer of stainless steel performance exhausts. 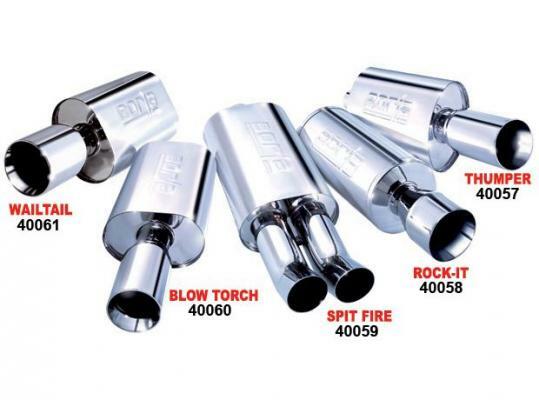 Borla specializes in mufflers and exhaust. 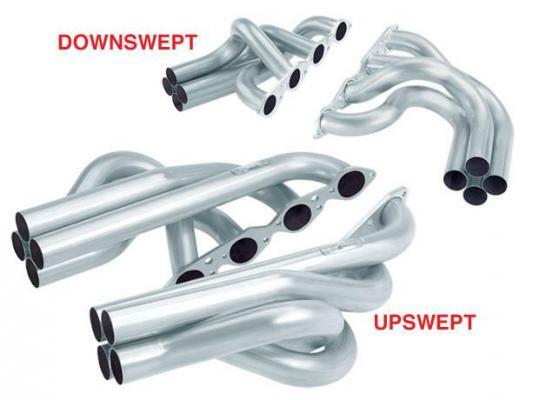 Their XR-1 products are made in the USA and are made of the highest quality stainless steel.